Nvidia’s flagship RTX graphics card will miss its own birthday party. The GeForce RTX 2080 and RTX 2080 Ti were supposed to land on store shelves and the doorsteps of preorder customers on September 20, but as The Tech Report first spotted, Nvidia quietly delayed the GeForce RTX 2080 Ti’s launch in a forum post Friday night. The delay isn’t much of a shock. 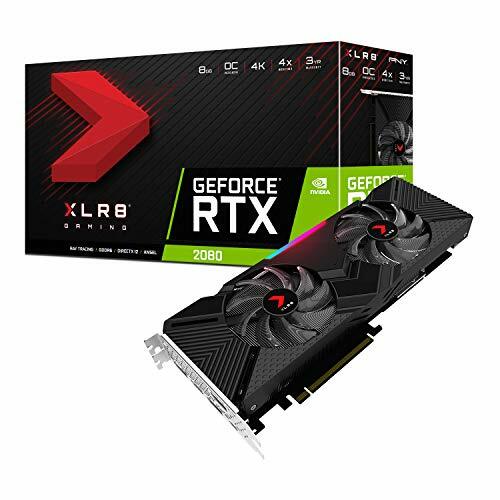 You’ve been able to preorder GeForce RTX 2080 cards since the GeForce RTX 20-series announcement, although some custom models have sold out. But RTX 2080 Ti options disappeared very soon after the reveal and have been impossible to find ever since. It’s unclear whether the shortage is due to overwhelming demand or underwhelming supply, but one thing’s certain: Day one GeForce RTX 2080 Ti buyers will need to be patient for a few more days before getting their hands on the futuristic graphics card. Ray traced games won’t be available at launch anyway. While you’re waiting, be sure to read our coverage of the GeForce RTX 2080 and 2080 Ti announcement for product details about each card. We’ve also got a massive deep-dive into the radical new Turing GPU that powers these ray tracing-ready monsters, and a list of all the games that will support ray tracing or Nvidia’s AI-boosted Deep Learning Super Sampling.